Program Description: Student Assistance Program Training: This three-day training for secondary teams, includes information on all required standards and core competencies. Participants attending this interactive three day training will understand and comprehend the eight standards of the Commonwealth of Pennsylvania Student Assistance Program Training System, including review of drug and alcohol signs and symptoms, mental health and behavioral health issues, and the history of the SAP Program. Training methods include lecture, videos, interactive activities, and group work. 30 ACT 48 hours available. The MCBHC is a Commonwealth approved SAP training site. The Commonwealth Prevention Alliance (CPA) is a statewide nonprofit organization established to improve the quality of substance abuse prevention programming and the professionalism, of the field, throughout the state. The vision of CPA is to continue to serve as the foremost voice of substance abuse prevention in the state of Pennsylvania. 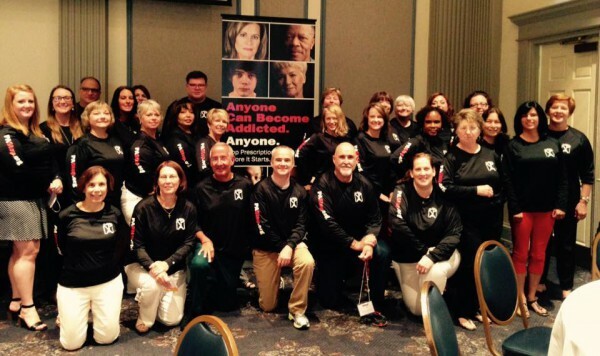 The mission of CPA is to support prevention professionals in eliminating substance abuse and risk related behaviors. Professional development through our prevention-specific Annual CPA Conference and regional trainings. Partnerships and a representative voice with state-level and regional government departments, agencies and organizations. Timely communication, information sharing and news via our active web site. Organized advocacy on substance abuse prevention and related issues. Networking and resource sharing opportunities.